With lesser layers to style — no thanks to Singapore’s tropical weather — adding accessories into your daily ensemble turns into a style hack. 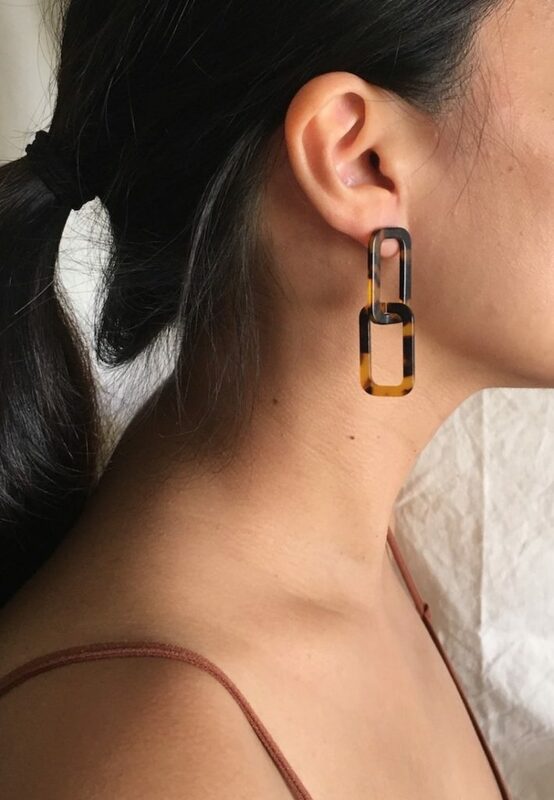 I’m not talking about flashy, flamboyant and pendulous earrings that excessively attract attention, and eventually require you to have a earlobe reconstruction surgery like Kris Jenner… but rather minimal pieces that are sure to add sophistication into any outfit, while making it look effortless. Many local independent brands are also embracing these minimalist styles, offering exquisite designs that we are all for. 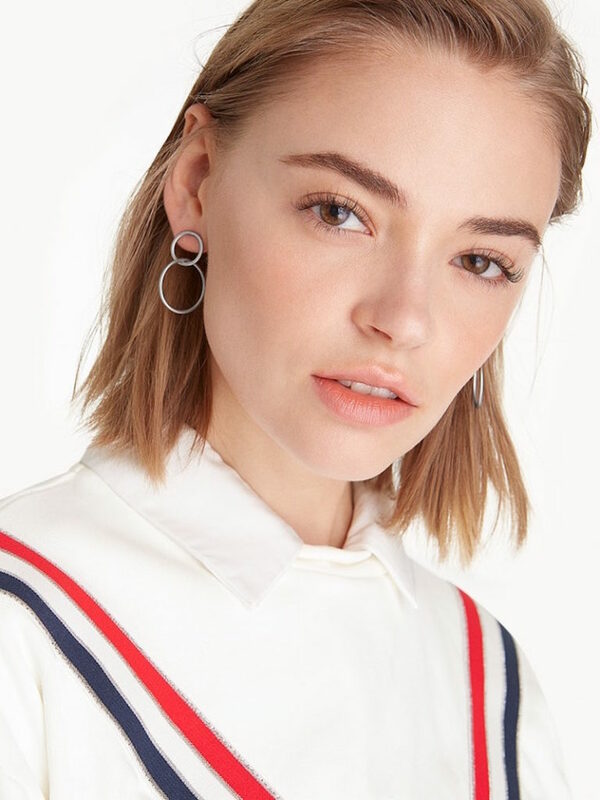 Here, we have compiled for you a starter list of affordable earrings to purchase — and since these are so affordable, you’ll be able to try all the styles without breaking the bank! Yes, we have all seen the classic 90s hoops coming back with vengeance last year. This 90s staple is so well-liked that it has since gotten a modern upgrade with plenty of repetition, whether they’re stacked or looped together. 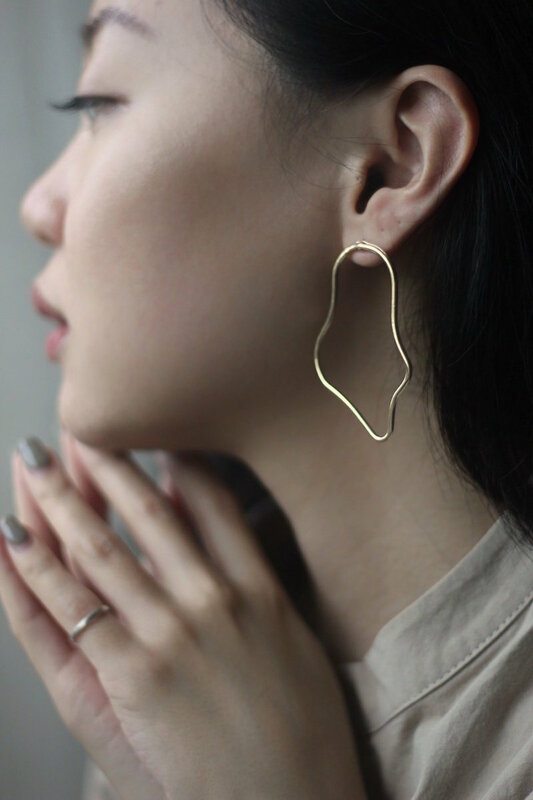 Mango Metallic Hoop Earrings from Zalora, $19.90 quote NYLON18 to get 18% off your purchases! 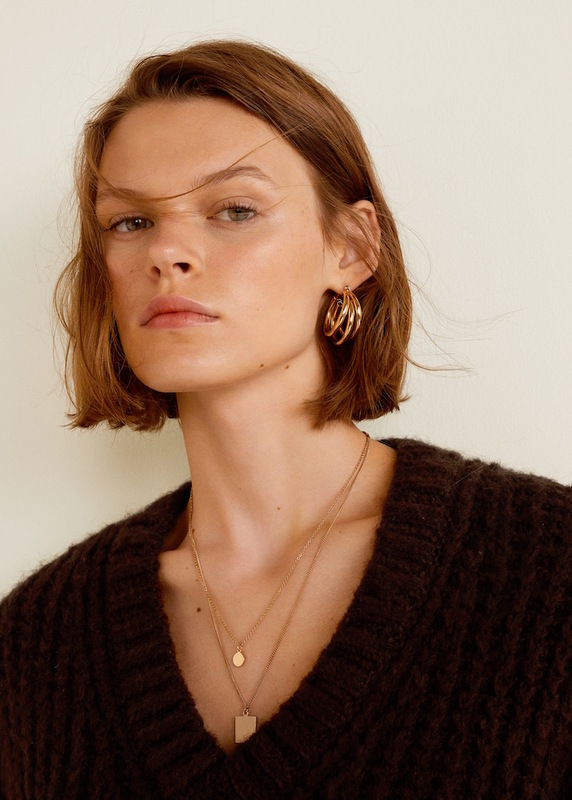 This category of earrings feature irregular shapes and experimental twists for the girls who like to walk the line between artistic and sophisticated styles. 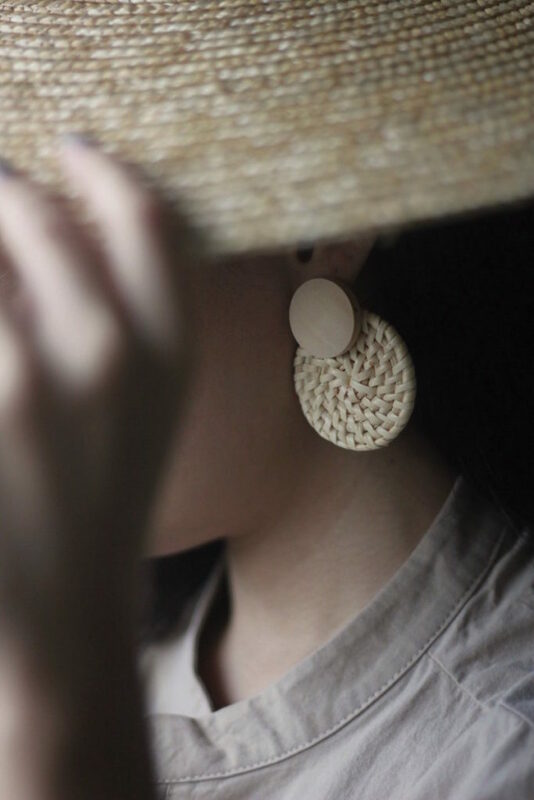 Despite its seemingly avant garde designs, the earrings remain minimal and elegant. Not bringing too much attention, yet sparking curiosity. 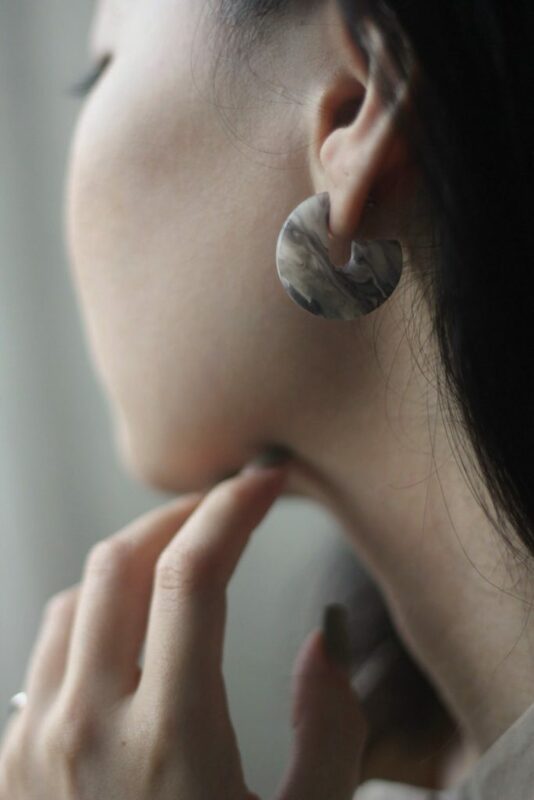 Minimal earrings don’t just come in silver or gold — this time, we’re looking at a marbled or tortoiseshell effect, which happens to be quite the nostalgic throwback, a favourite of moms in the 80s. They’re usually made from material that comes in many names: resin, acrylic… either way, they’re essentially made from plastic and are lightweight. Quickly add this into your basket (or just raid you mum’s closet), and pair these earrings with a monochromatic outfit for a nice ensemble. 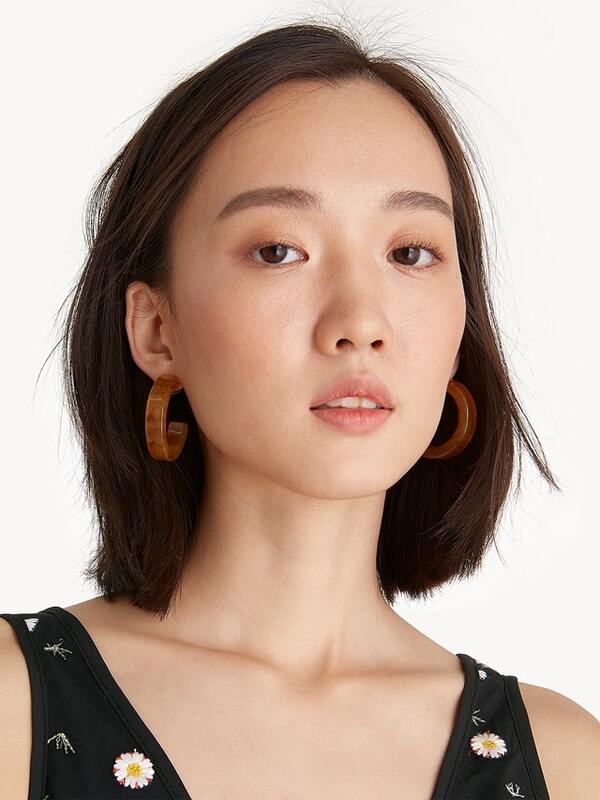 Ashley Summer Co Long Chain Dangle Earrings In Tortoise Shell Brown Resin from Zalora, $35 quote NYLON18 to get 18% off your purchases! 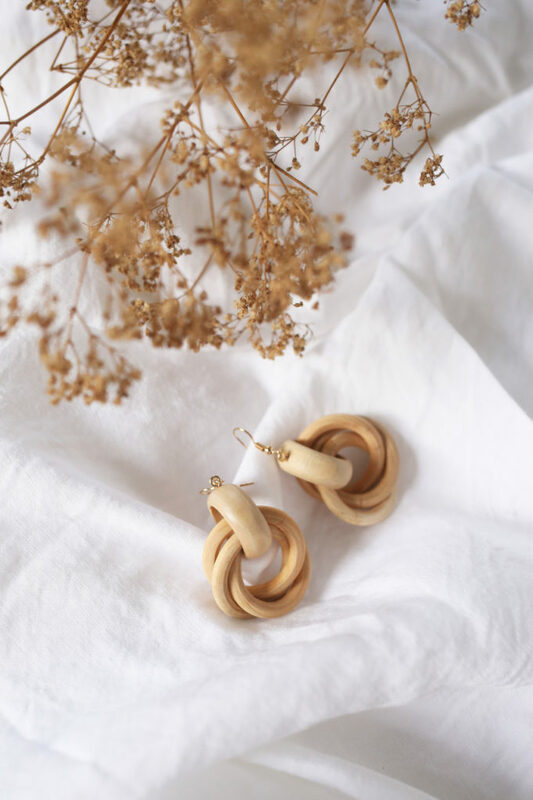 Whether it’s dark wood or light wood, these earrings will add natural warmth and rich colour to your outfit! The designs vary from chunks of wood to delicately woven designs, usually made from natural fibre to complement their organic shapes. 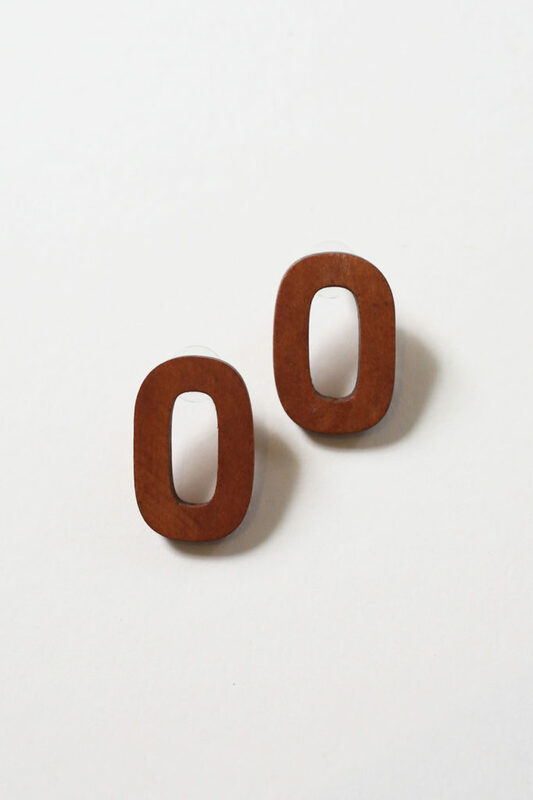 Regardless, wood gives these ear pieces their own distinct personality. Out of Sight, Out of Mind: Will Instagram Conceal Like Counts?